The Philippines is maturing as a mobile market, which means that millions of entry-level handset owners in this country are now upgrading to more powerful midrange smartphones that can deliver a smoother and more enjoyable experience for a slightly higher price. 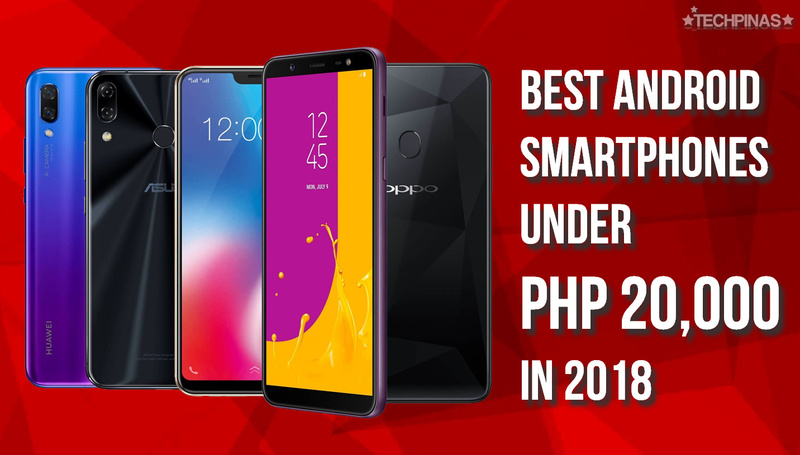 If you're one of these consumers and you are currently on the hunt for a new daily driver, I'd like to present you my recommended list of 2018 mid-level Android handsets that are priced at below PHP 20,000 or $375 USD. All of which deliver great value for money by having key features that can help you level up in your daily mobile activities. 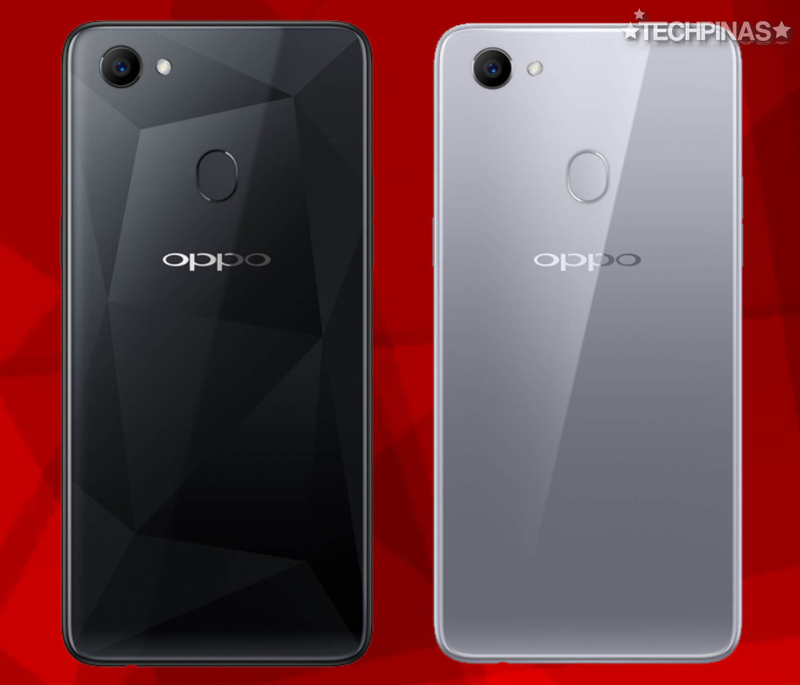 Now more affordable by PHP 3,000 coming from its PHP 17,990 SRP upon launch, the OPPO F7 is a gorgeous model with a glass-sandwich look and a large 6.23-inch FullHD+ display. 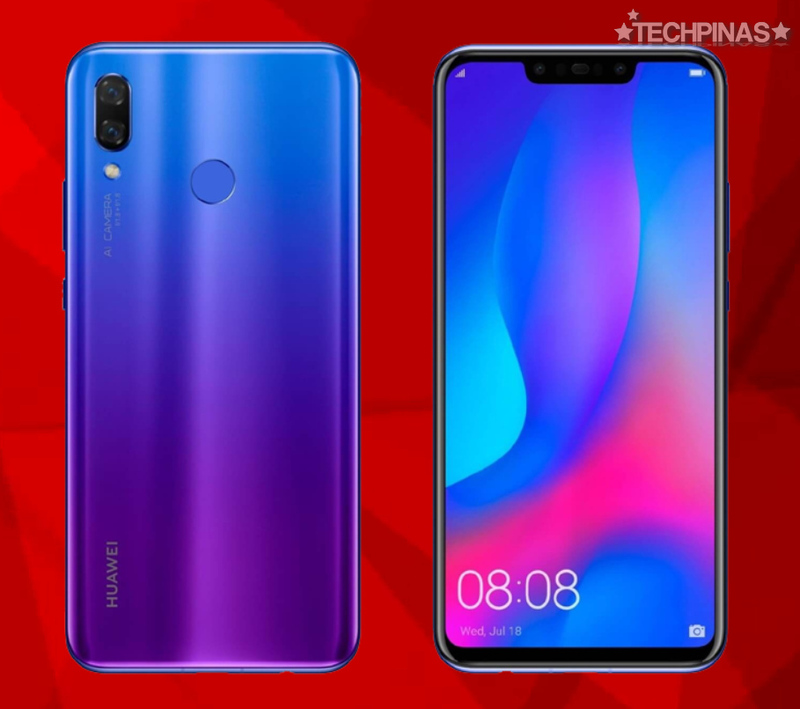 Both the front and back cameras are very reliable even low light conditions -- but the real highlight of this release would have to be its powerful and energy-efficient flagship-level MediaTek Helio P60 processor that's great for gaming all while making the phone's long uptime possible. If you love snapping selfies and watching movies on the go, this model should be at the top of your list. Vivo V9's 24 MegaPixel front cam is powered by the company's AI Beauty technology that brushes up your skin tone automatically without altering how you look. Also, its 6.3-inch FullHD+ IPS display, which is a joy to look at, has the highest screen to body ratio of this bunch. 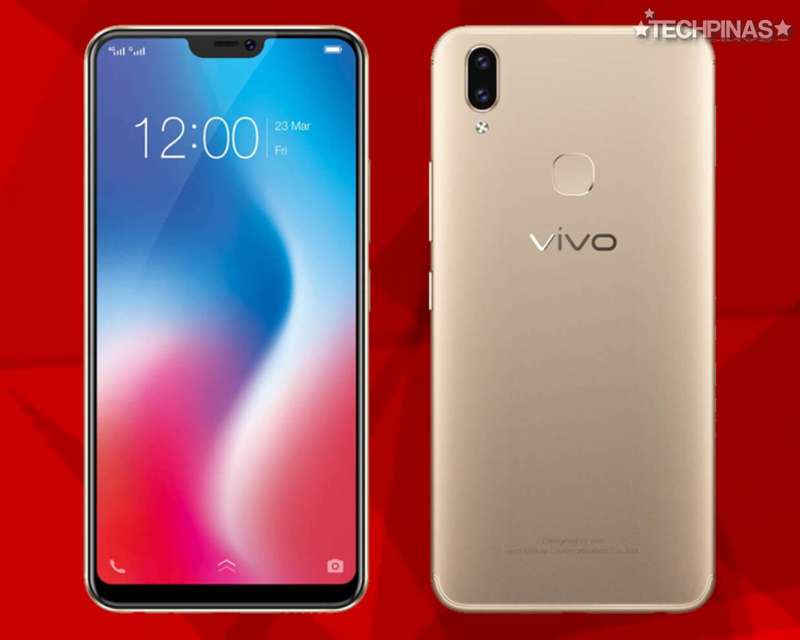 Oh, and like its erstwhile rival, Vivo V9 has just received a big price discount too. The popular Huawei Nova 3i was able to capture the fancy of many Filipinos by having a downright beautiful design, a four-camera imaging set-up, a solid set of internal hardware - headlined by its Kirin 710 processor and the sizable 128GB of internal storage, a brilliant and large display, and - of course - a very wallet-friendly price that's ideal for students and young professionals. 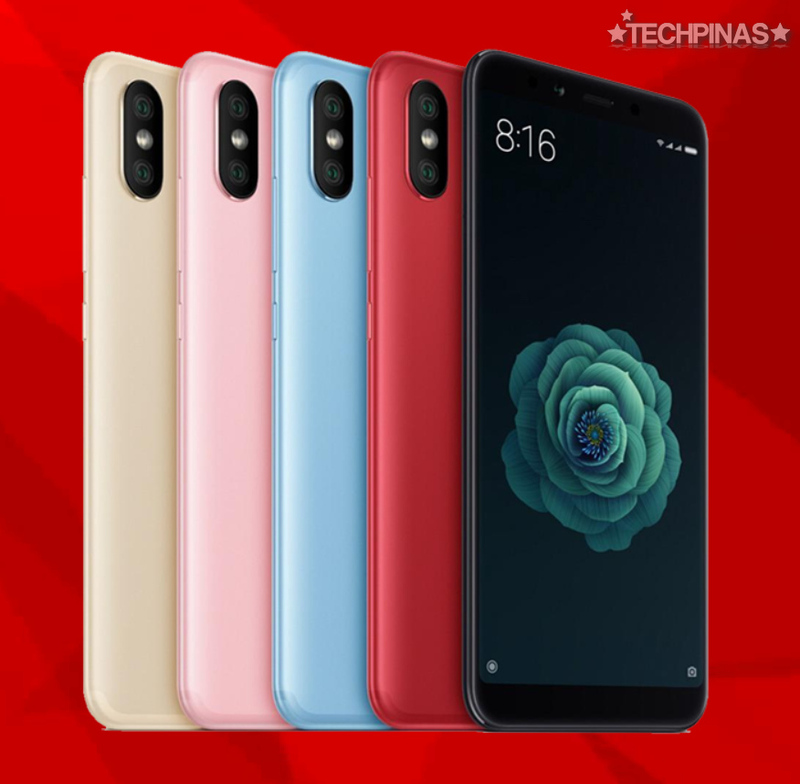 Despite lacking a 3.5mm audio jack and a microSD card memory expansion slot, the Xiaomi Mi A2 remains to be a very strong contender in this category by having the most powerful set of internal hardware given its price. Yup, this model is truly the midrange gaming beast! On top of that, it even has an AI-powered Dual Rear Camera module that automatically adjusts settings to capture the best image possible -- and the smartphone is also under Google's Android One project so it offers vanilla Android experience and it is guaranteed to receive firmware upgrades for at least two years. Having played with the Asus ZenFone 5 for several months, I'd say that it has the most powerful imaging capabilities of this bunch. It's obvious that Asus had invested a lot into giving this model reliable cameras and this shows in the stunning quality of the images taken using the handset. In fact, aside from delivering bokeh or shallow depth of field effort on portraits, the Dual Rear Camera module can also capture wide angle photos with less barrel distortion and vignetting. This is great for landscape photography or even for taking group photos. 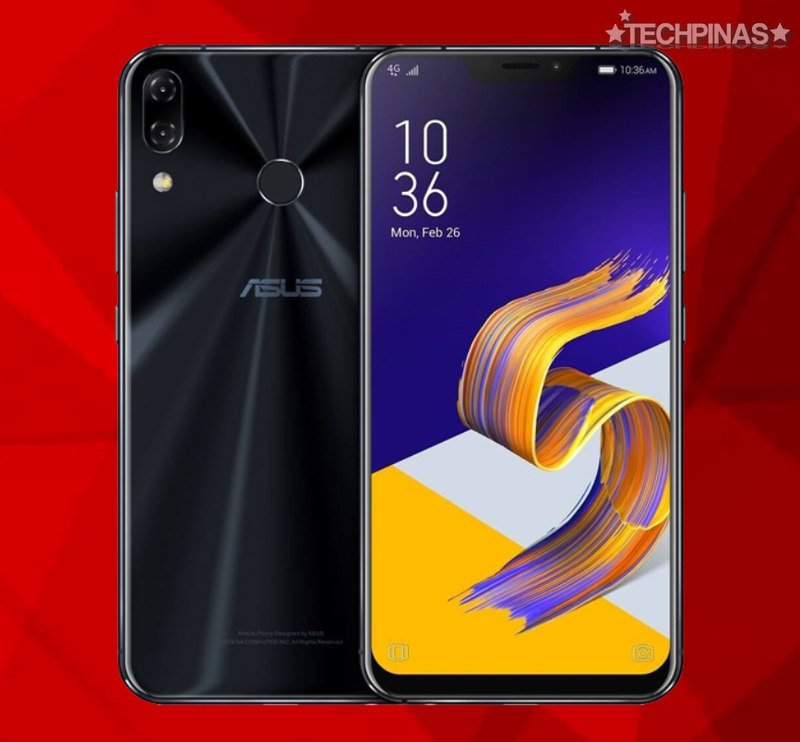 Overall, given its sleek and durable exterior, powerful set of internal hardware, large and vibrant display, and strong imaging features, I'd say Asus ZenFone 5 is one of the best midrange models the Taiwanese company has ever released. This model is often underestimated by fans of popular Chinese brands but I think Galaxy J8 2018 has several good things going for it. 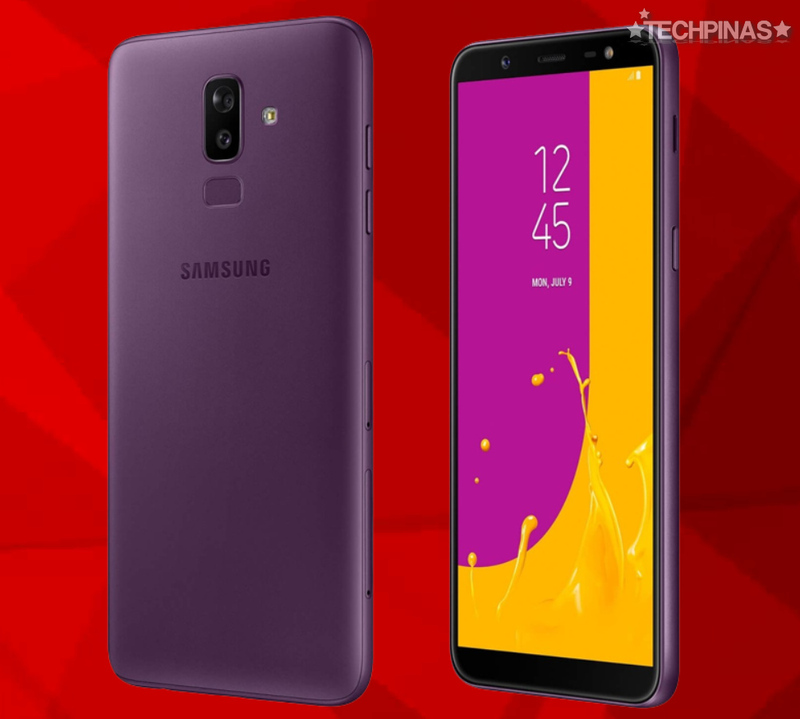 First, it has a very competitive price for a midrange smartphone by the Korean Giant; Historically, Samsung phones have always been quite pricey. This one has a fairly accessible SRP for its set of features. Second, the primary 16MP rear cam has a wide f/1.7 aperture, which means that it does well in low light conditions. It even has a companion 5MP secondary cam, allowing the handset to shoot more attractive portrait shots with bokeh effect. Third, the 16MP f/1.9 front cam has Soft LED Flash, which is definitely handy when snapping selfies indoors, in bars, or cafes with little ambient light. Personally, I would have loved for this model to have a slightly more powerful processor and a higher resolution display. Despite that, however, I still think consumers who are already comfortable with Samsung's UI for Android should still check this one out. So there you have it! Do you already known any of these 2018 handset models? What can you say about your phone? What are its highlights and points for improvement? Kindly share your thoughts about it in the comments section below to help other Pinoy mobile consumers.